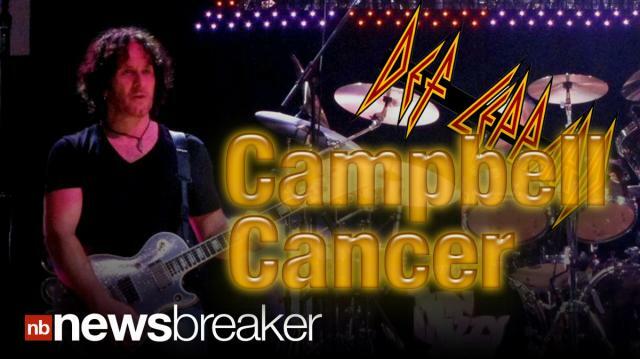 Guitarist Vivian Campbell of Def Leppard has announced that he has cancer. The 50 year old revealed he has Hodgkin’s lymphoma and has been undergoing chemotherapy for the past two months in a statement to the band’s website. The AP reports that Campbell still has four months of chemotherapy left and still plans to tour with the band this summer.